What story will your home tell? Most custom home design projects never make it off the page because the builder and the budget show up late and crush the dream. We’ll help you find a trustworthy team from the start and together, we’ll design a beautiful home that gets built. Most builders hold on to outdated product that needs constant modification. This leads to reduced efficiency and narrow profit margins. We’ll work with you to replace under-performing product with homes that simplify the build, play to your strengths, and SELL! 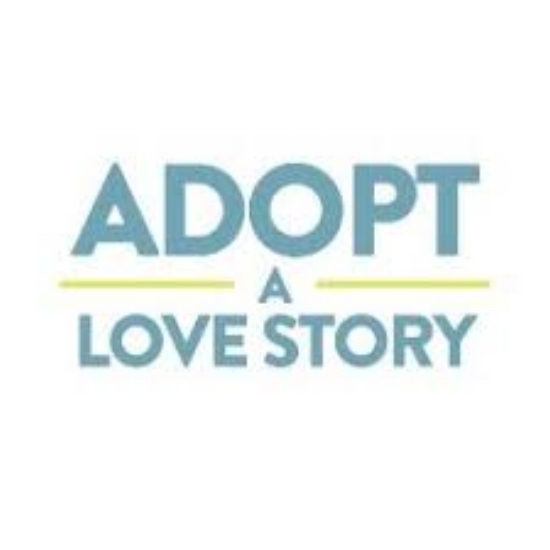 We partner with an organization called Adopt a Love Story that helps families overcome the financial obstacles to adoption. For every home built, we donate a portion of our profit to help bring a child home to their Forever Family through adoption. We will design a FOREVER HOME that reflects you and invites others to enjoy your story. A portion of our profit is given to families welcoming children into their own FOREVER HOME through adoption. After graduating from Cal Poly in Architectural Engineering, Jason Pederson, a Colorado native, made his home in the foothills of the Rocky Mountains. Jason began his residential drafting and design business in 2010, but in 2013 his designs took on far more beauty and inspiration. This was most likely a result of having recently married his beautiful and inspiring wife, Jennifer. Together they adopted Jackson, the dapper young boy in the photo, and find incredible joy in parenthood. Jackson's adoption made such a profound impact on their family that they decided to make funding adoptions the goal of their business. Dozens of builders and hundreds of families have joined this story. Will you?